By RociH. CC0 Creative Commons. Good week for healthcare after Big Pharma reports positive second quarter and mid-year results, with Roche and Eli Lilly beating analyst expectations. In national news, the Ministry of Health, UNAM and CONACYT signed an agreement to strengthen translational medicine and AFAMELA and the Wellness council signed another agreement to push promote patient self-care. 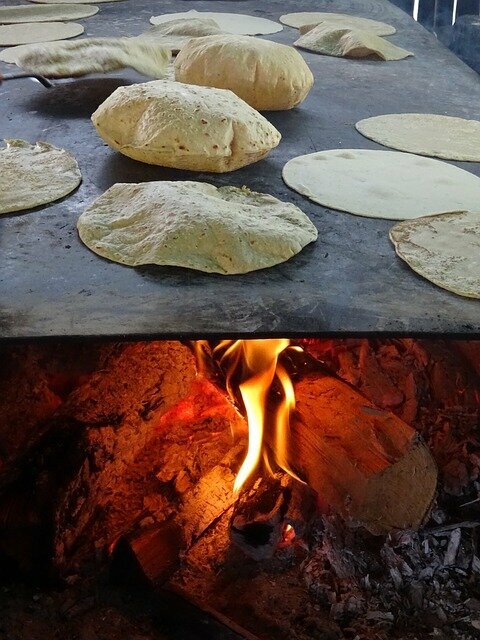 Researchers from UNAM have developed a malnutrition and obesity-fighting tortilla. Mexico Health Review spoke with Dräger Mexico’s Martín Ferrari on the benefits of digitalization for hospitals and patients. AFAMELA, the Mexican OTC Association, signed a collaboration agreement with the Wellness Council to promote self care. The Ministry of Health, UNAM and CONACYT signed agreement for the creation of a Consortium in Translational Medicine. Merck reports a 5 percent growth in revenue due to exceedingly positive sales of its cancer drugs and vaccines. Roche beat analyst expectations for the first half of 2018 and lifted its outlook for the year. AstraZeneca reports strong performance from its new drugs but the company is still facing trouble from patent expiration. Eli Lilly reports better-than-expected second quarter results with a 9 percent increase in revenue. Yet, analysts worry that price cuts might eventually hit Big Pharma.